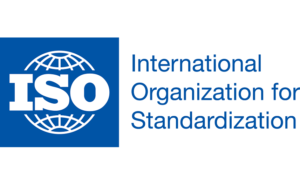 In a first of its kind in India, the office of superintendent of police (SP) in Purnia district of Bihar has been awarded the International Organisation for Standardisation (ISO) certificate for meeting quality standards. The ISO 9001-2015 certification has been given for achieving excellence in office functioning and maintaining high levels of quality control in daily activities. The ISO agency will also monitor the standards so that the SP office maintains it regularly. From time to time, it can also suggest corrective measures to improve the performance. 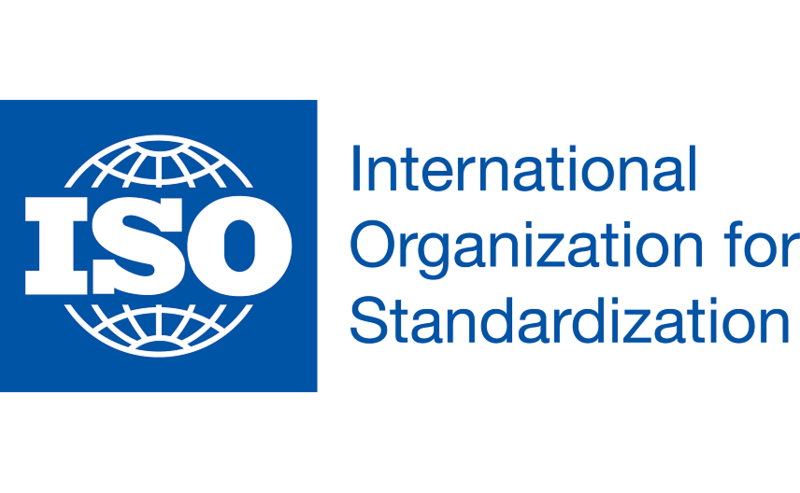 ISO is an independent, non-governmental organisation with a membership of 162 nations. It gives world-class specifications for products, services and systems, to ensure quality, safety and efficiency, according to its website. “We have succeeded in getting the certificate within six months. Purnia has become the first in the state to receive it,” said Purnia SP Vishal Sharma. Sharma is hopeful that this type of certification will bring transparency in the police functioning. The certification process was started by Sharma himself after he took charge as SP here. The SP office also has a drinking water facility for all the visitors. All the documents are also online. The Police Department is also conducting various training sessions for Police personnel for digitisation.